Geneva, Switzerland, 06 June 2017 – MSC Cruises, the world’s largest privately-owned cruise line and market leader in Europe, South America and South Africa, and Air France-KLM, the leading Group in terms of international traffic on departure from Europe, today signed a global agreement offering exclusive services and greater flexibility for holidaymakers booking Fly&Cruise holiday packages. Thanks to this, MSC Cruises guests will now be able to combine their cruise holidays packages with flights from and to virtually any airport in the world served by Air France-KLM as well as receive other dedicated benefits making for a seamless holiday experience. 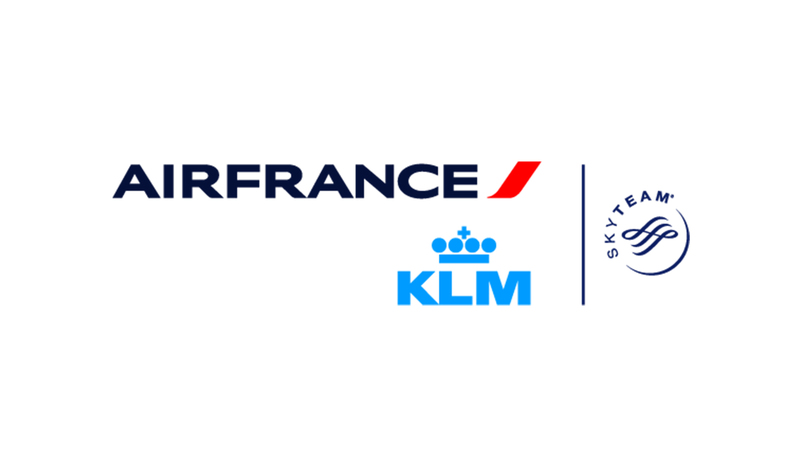 The new global partnership further strengthens and extends an existing agreement with Air France-KLM which offers high level of service and great connectivity between France, Cuba and other Caribbean destinations. Through this partnership, MSC Cruises and Air France-KLM are committed to delivering best-in-class experiences for cruise guests all across the world. 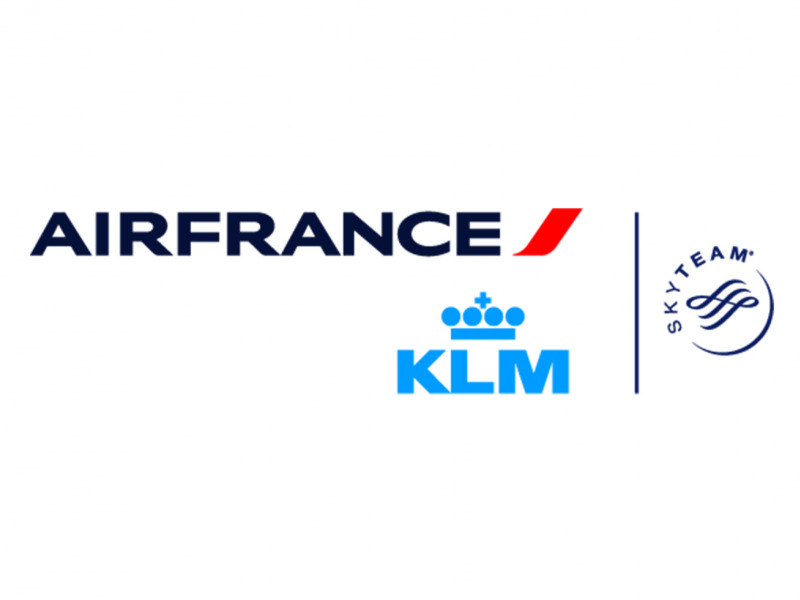 Flights operated by, Air France, KLM and HOP! Air France will provide the outstanding level of service that MSC Cruises guests expect in connection with their cruise holiday. Moreover the airline’s extensive network will allow more international guests to choose an MSC Cruises holiday of their preference, anywhere in the world. Fly&Cruise packages have proven to be successful with MSC Cruises’ guests and since 2012, the number of Fly&Cruise packages sold has tripled and is expected to grow by another 60% in the following two years. By the end of 2017, nearly 250,000 MSC Cruises guests are expected to choose a cruise holiday experience inclusive of flight. Since the beginning, MSC Cruises has partnered with Air France-KLM to create special dedicated packages and services for the benefit of holiday makers, making sure key cruise destinations become even more reachable and attractive. For example, MSC Cruises guests can comfortably reach with Air France-KLM flights highly appealing destinations such as Cuba, Fort-de-France, Miami and the Caribbean as well as Brazil. While the initial partner agreement focused on flights out of France predominantly, this newly improved and global agreement – extended through a 3-year contract – will allow guests to fly to their cruise holiday destination of choice from and to practically any airport in the world. Guests buying an MSC Cruises “Fly&Cruise” package will also be able to choose their cabin class (Business, Premium Economy or Economy) aboard Air France long-haul flights, and World Business Class or Economy Class aboard KLM flights. By travelling on Air France Business Class and World Business Class of KLM, this includes access to Business Class lounges, fast-track dedicated check-in at many airports, and a host of other benefits before and after their flight, including two checked items of baggage and two cabin bags per person, and the possibility of earning Air Miles through the Air France-KLM Flying Blue frequent flyer programme.